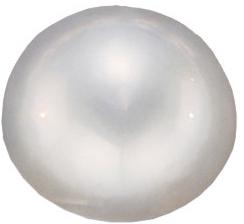 Description This Grade AA Mabe Pearl displays a white color with pink undertones. Mab? 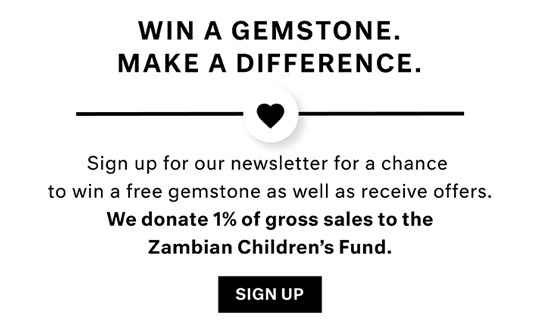 cultured Pearls are a unique gift from nature. Formed on the inside of the shell, rather than the inside of the body of the oyster, these Pearls are often referred to as cultured half Pearls. 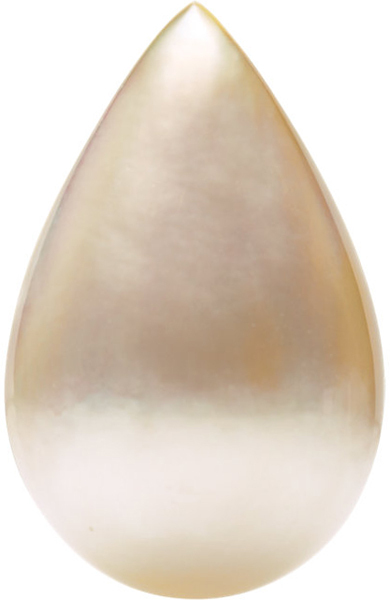 This Grade AA Mabe Cultured Pearl Has Undergone its Traditional Enhancement Process.